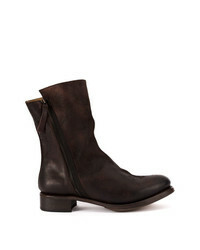 Hogan Contrast Ankle Boots £223 £371 Free UK Shipping! 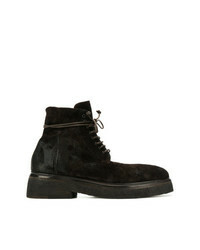 Cherevichkiotvichki Leather Panel Boots £866 Free UK Shipping! Officine Creative Herve Boots £302 £432 Free UK Shipping! Marsèll Listello Boots £362 £724 Free UK Shipping! 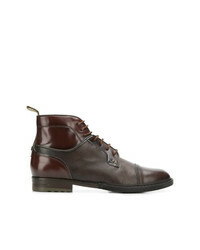 WALK LONDON Darcy Lace Up Boots In Brown Wax Leather £75 Free UK Shipping! 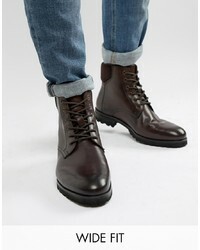 Dune Wide Fit Lace Up Boots In Brown Leather £65 Free UK Shipping! 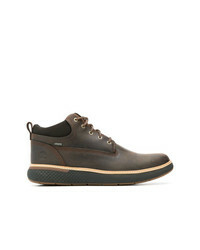 Rossignol Verglas 05 Boots £295 Free UK Shipping! 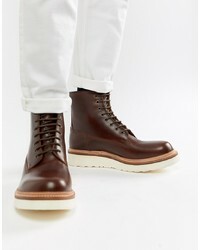 BRIMARTS Pebbled Lace Up Boots £205 Free UK Shipping! 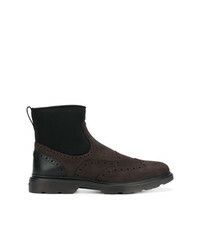 Green George Leather Ankle Boots £314 Free UK Shipping! 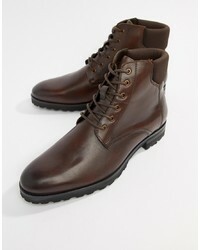 Dune Lace Up Boots In Brown Leather £45 Free UK Shipping! 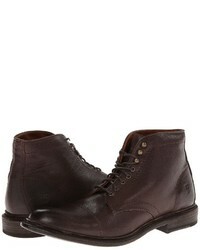 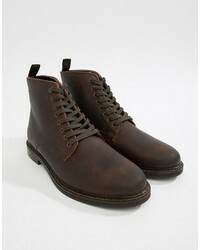 Grenson Arnold Lace Up Boots In Brown Leather £250 Free UK Shipping! 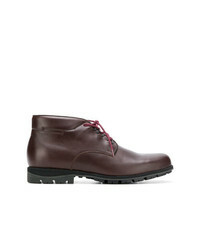 Timberland Lace Up Ankle Boots £157 Free UK Shipping!